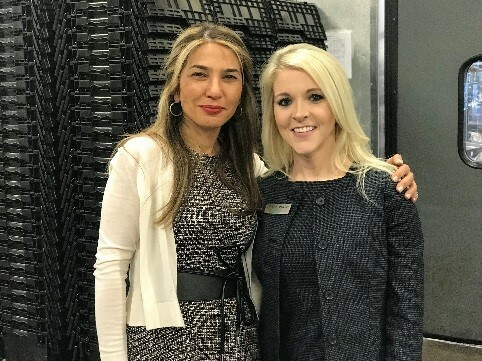 On March 28, 2019, Adelberg Rudow joined with M&T Bank and KatzAbosch in hosting a “Meet and Mingle” event at the Howard County Food Bank operated by the Community Action Council of Howard County, MD, Inc. (“CAC”), whose mission is to alleviate poverty in Howard County. 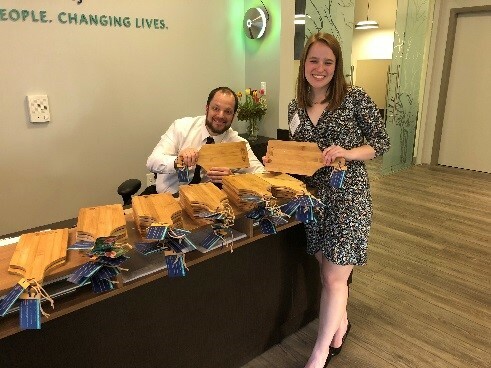 A newly renovated office in Howard County presented Adelberg Rudow with the opportunity to celebrate by giving back to the community. 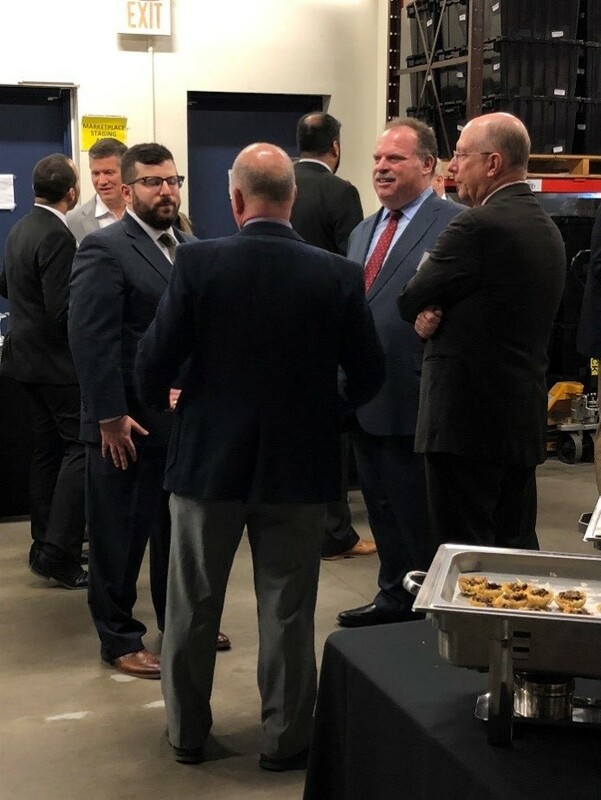 Those in attendance were treated to food and drink served by Tino’s Italian Bistro and Wine Bar. 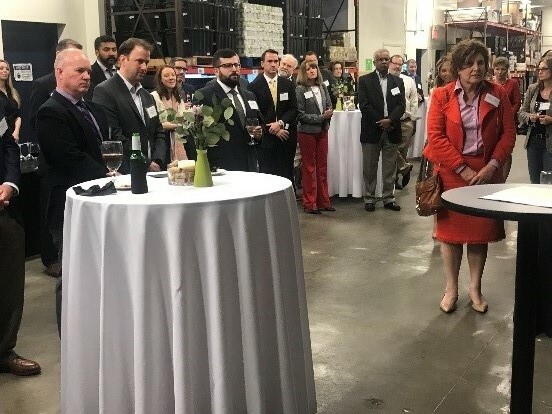 Welcoming the guests was Oren Saltzman, Adelberg Rudow managing member and CAC board member, who recounted the accomplishments of the Howard County Food Bank. More than 30,000 Howard County residents received food from the Howard County Food Bank last year. The Howard County Food Bank operates like a grocery store and provides free food to those in need of food assistance. 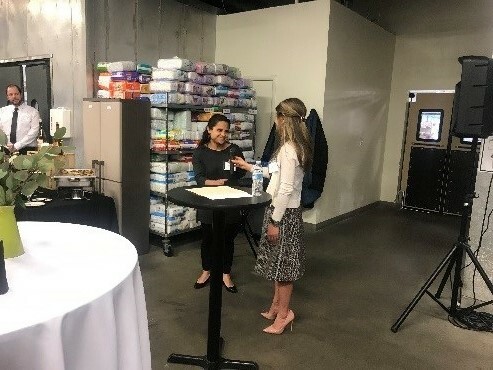 CAC President, Bita Dayhoff, also spoke and introduced Claudia Claros, a recipient of CAC’s services. Ms. Claros was inspirational in her speech about how she and her three children benefited from the CAC. She closed by looking forward to the day that she could give back to the community for all that the community had done for her. Adelberg Rudow thanks everyone who supported CAC at the event and every day through their actions and donations. 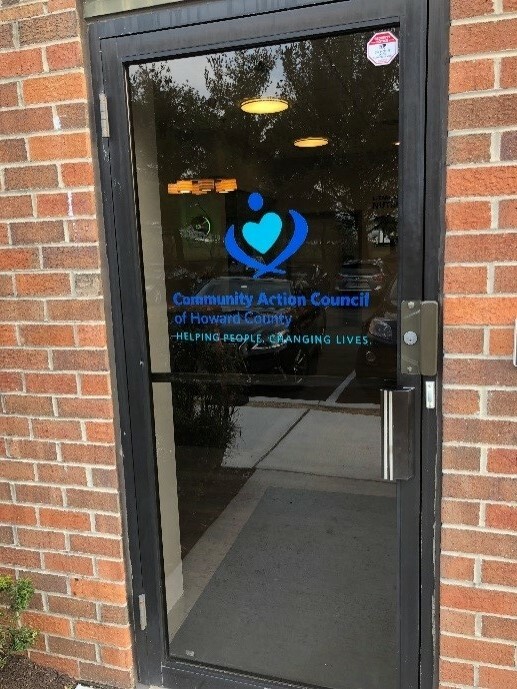 You can learn more about the CAC here.